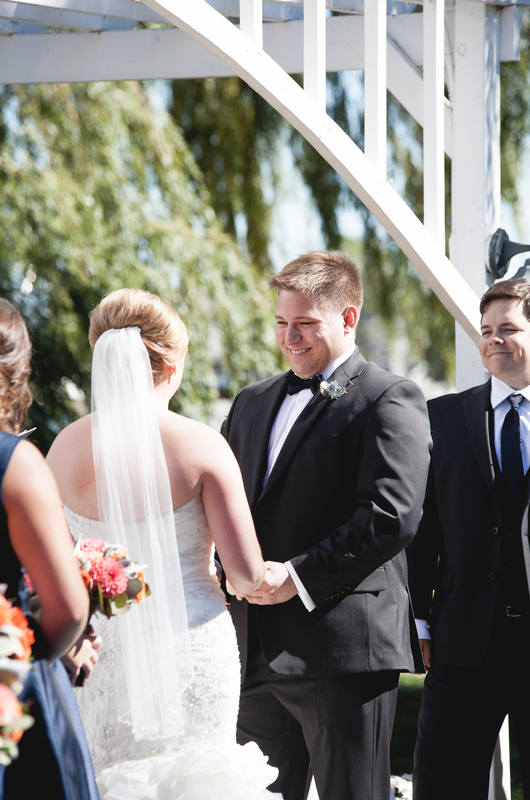 I LOVE it when a groom is excited for photos with his bride. 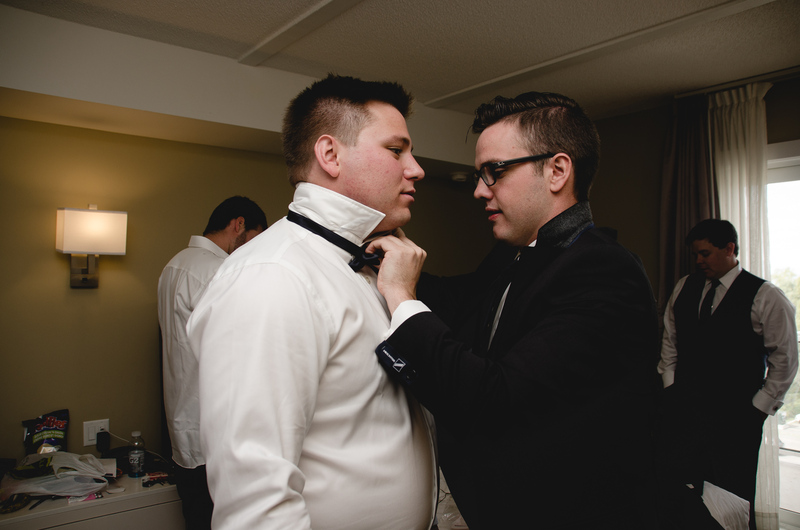 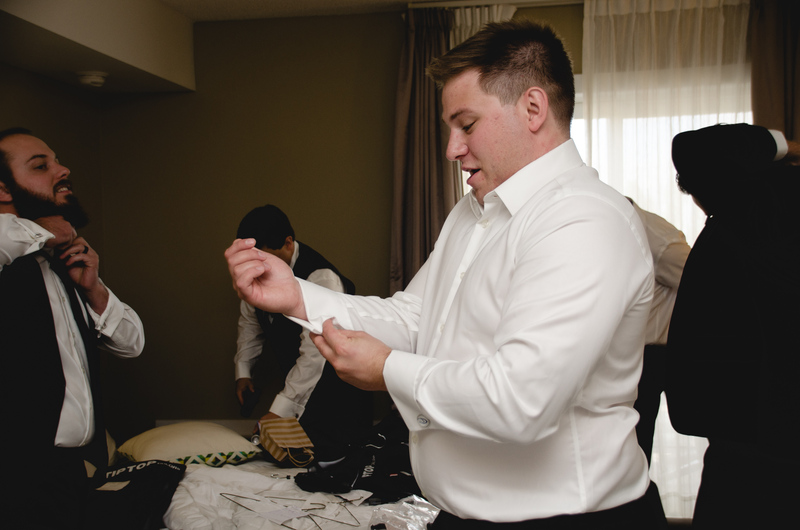 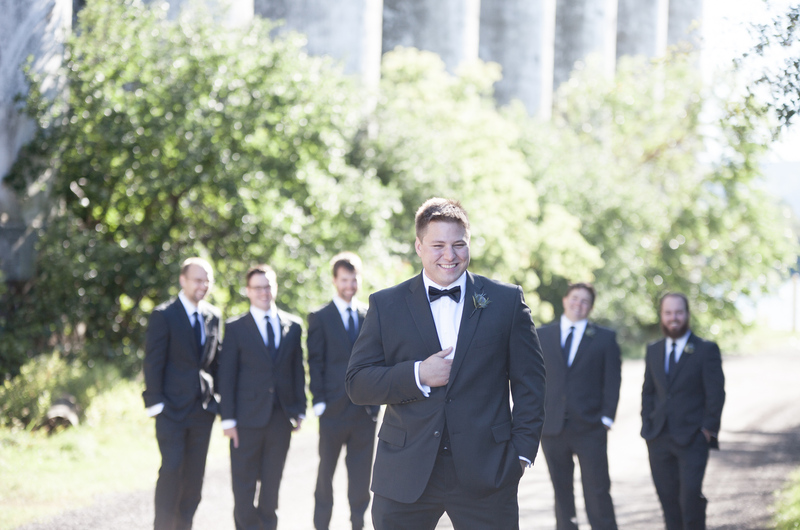 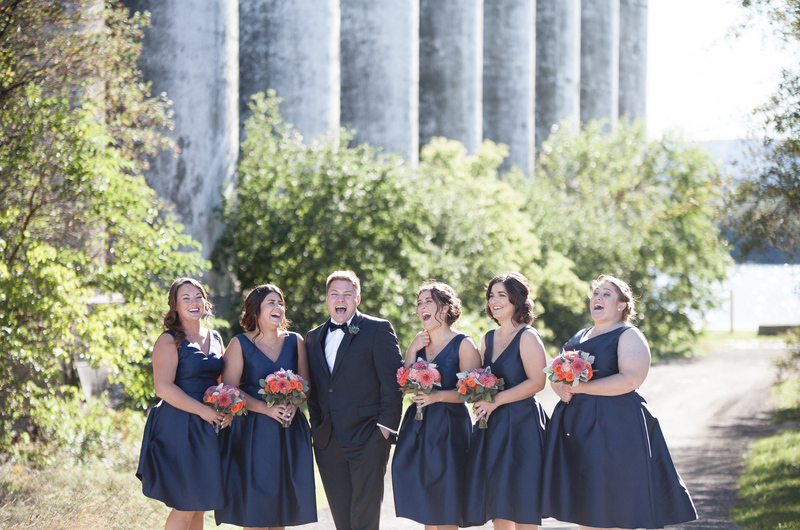 And let me tell you, Ghislain was so pumped for his wedding photos. 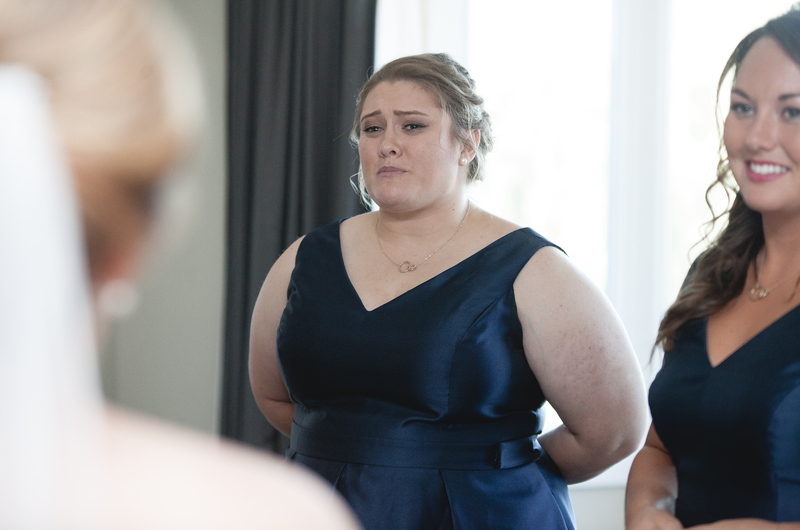 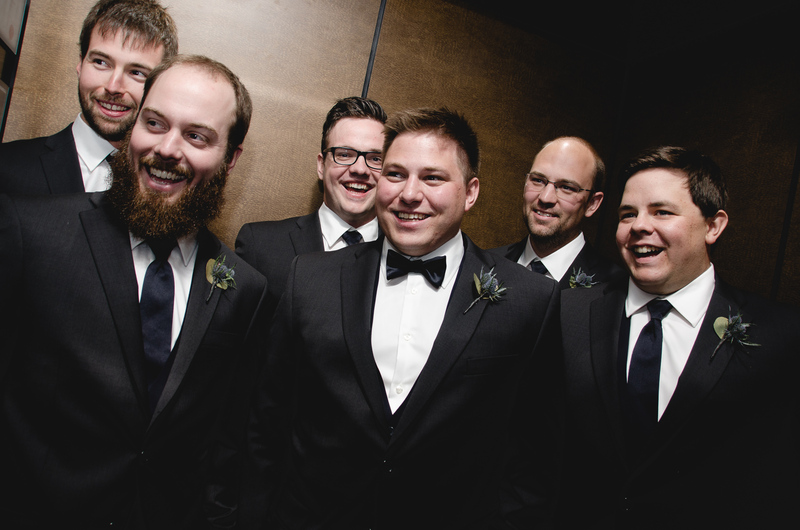 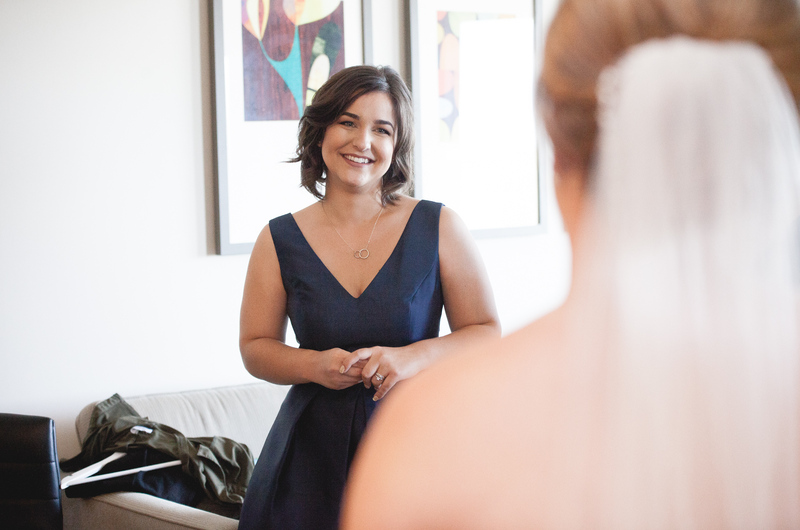 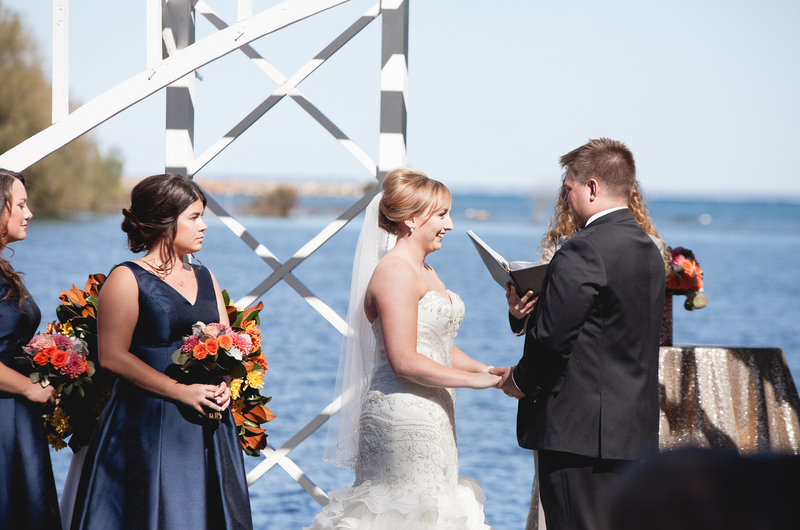 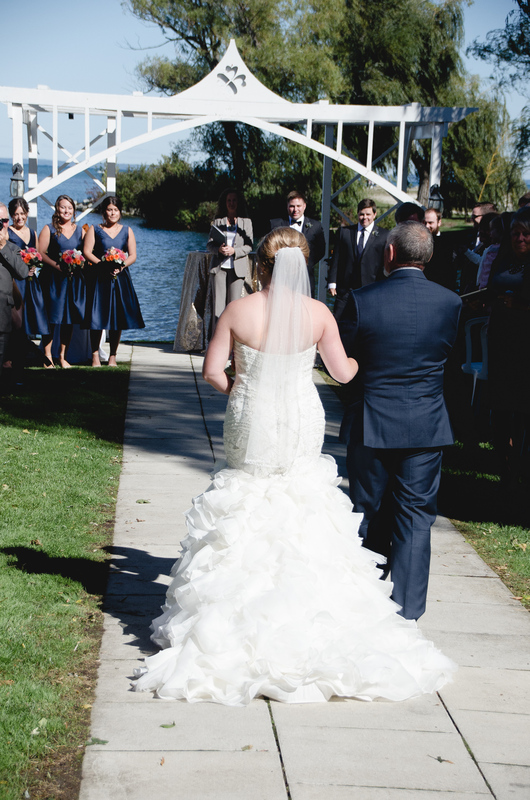 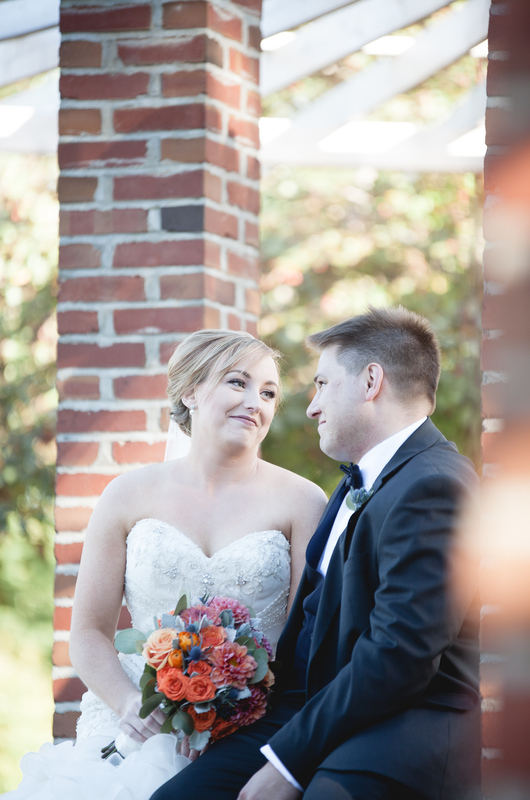 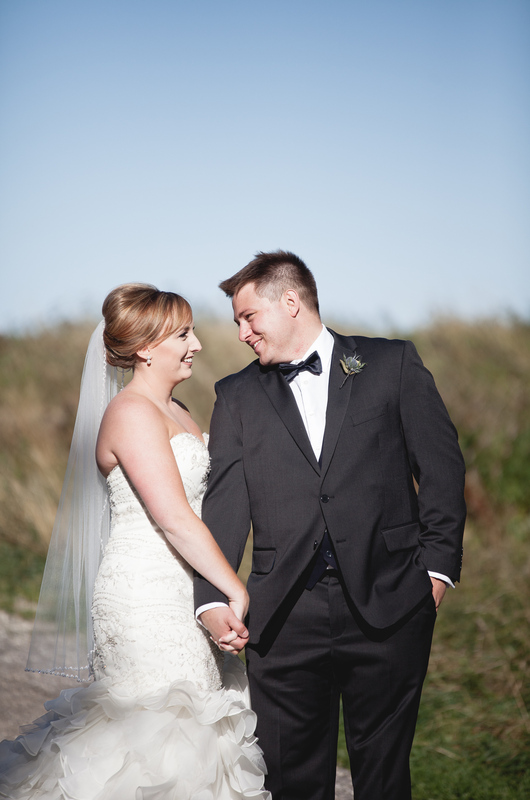 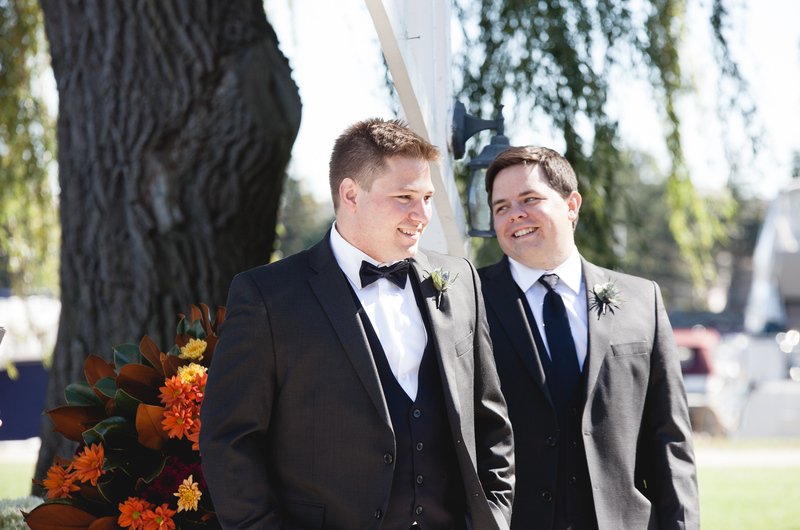 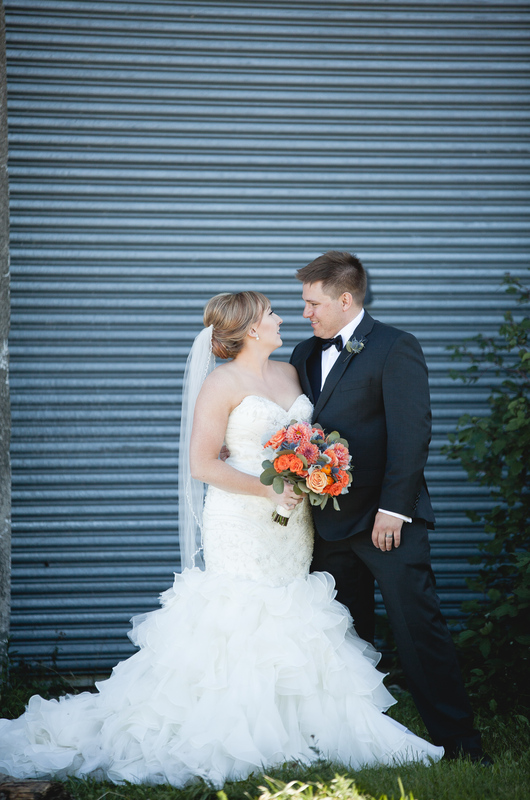 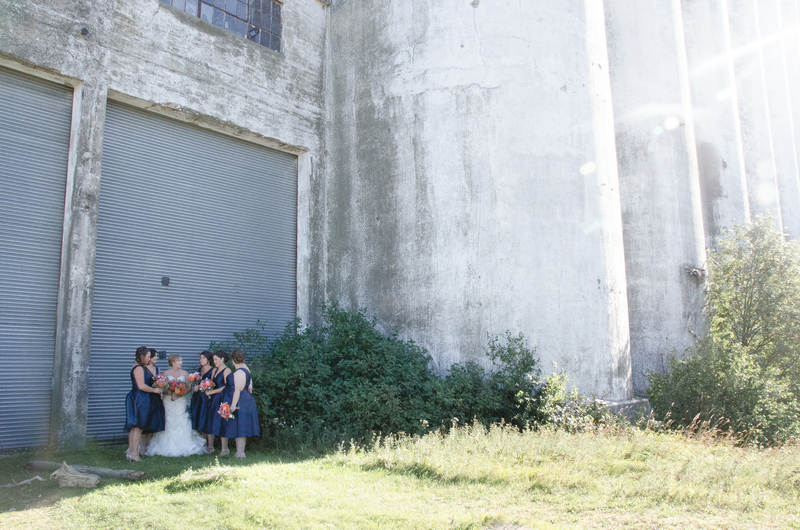 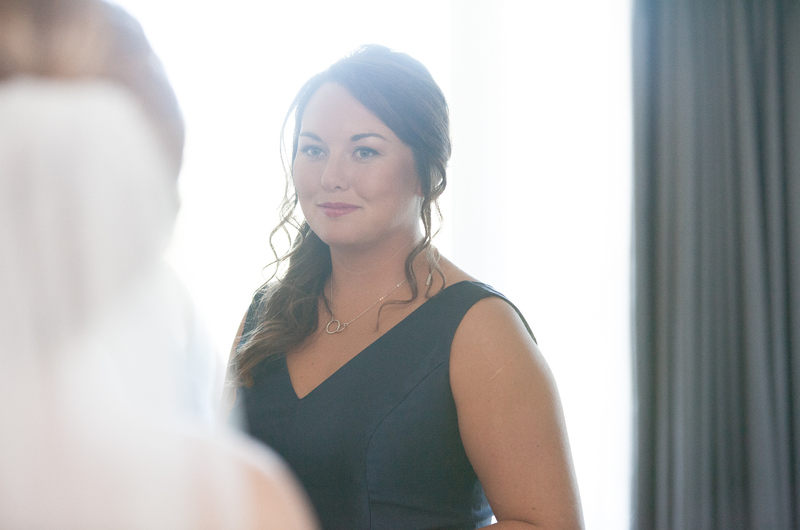 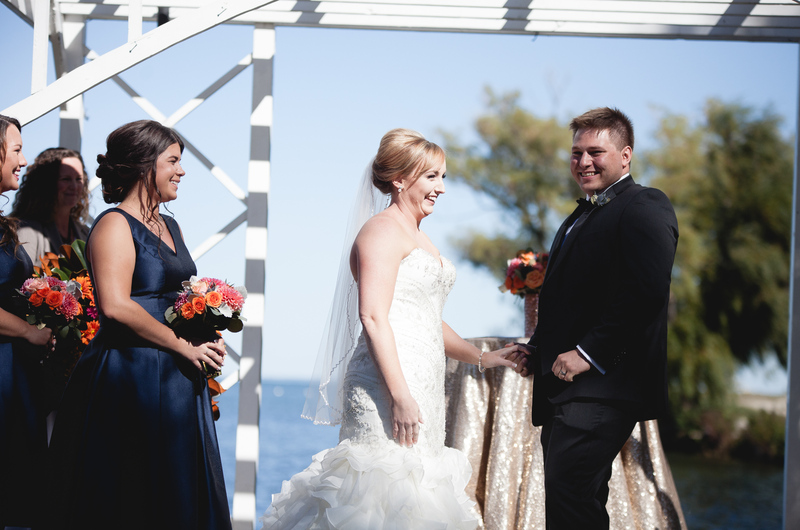 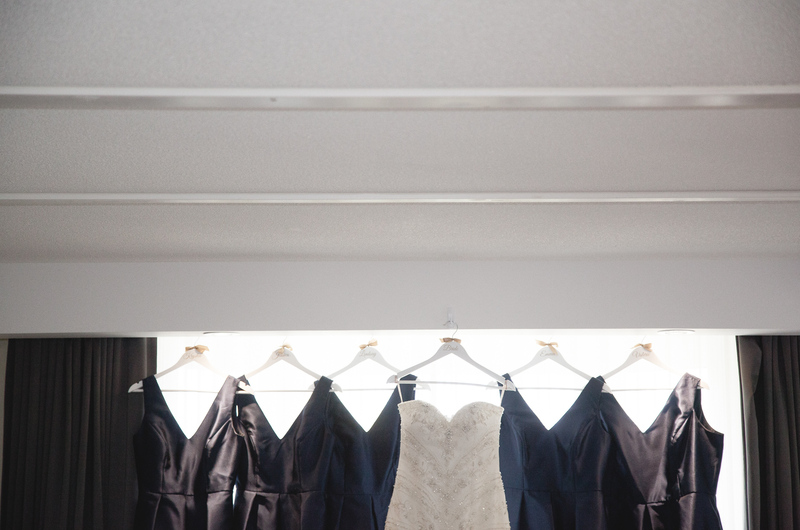 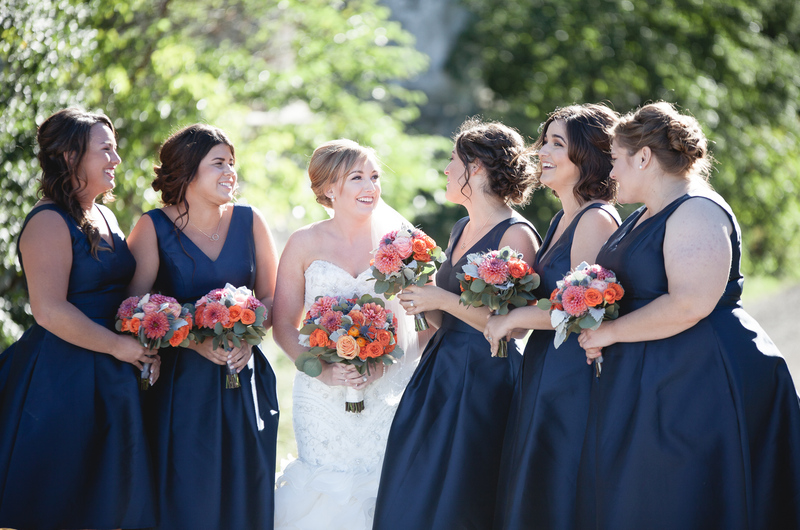 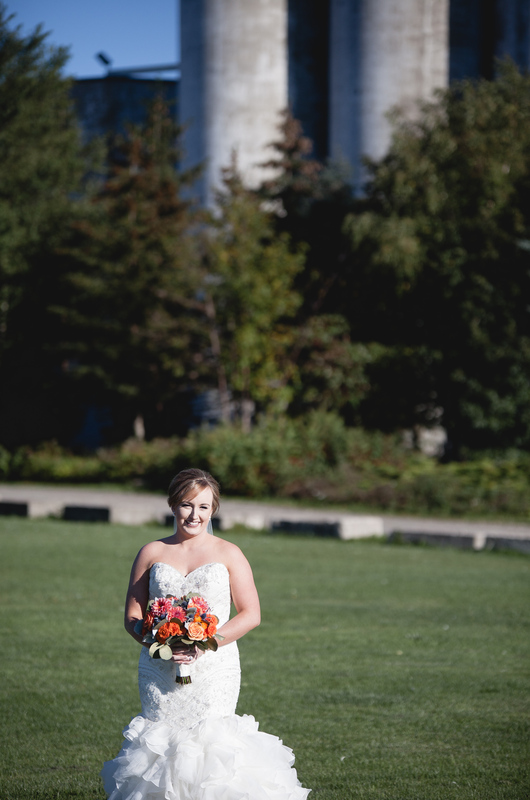 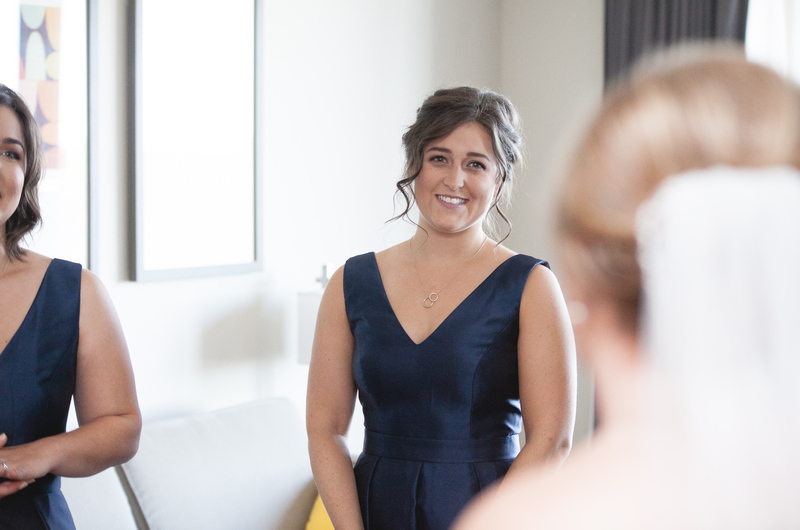 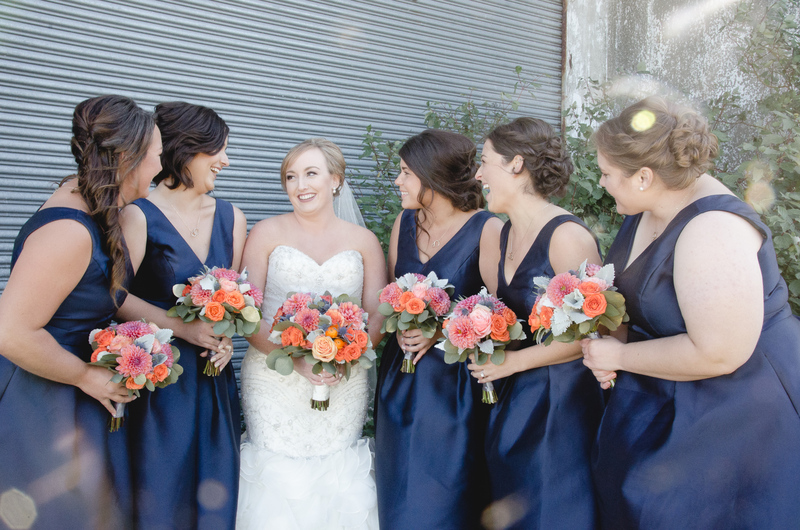 It made their Collingwood waterfront wedding so easy. 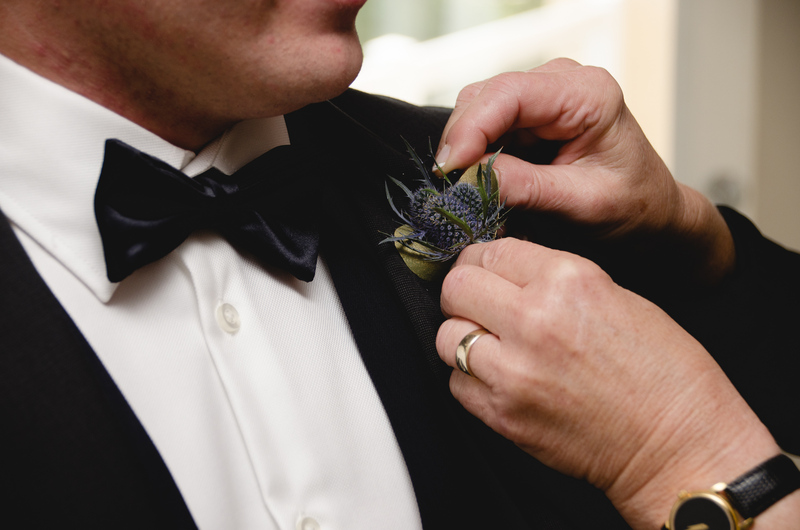 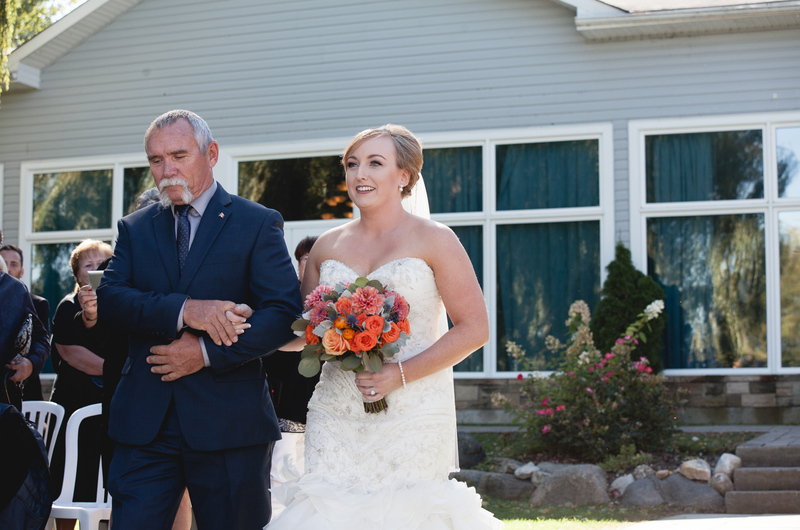 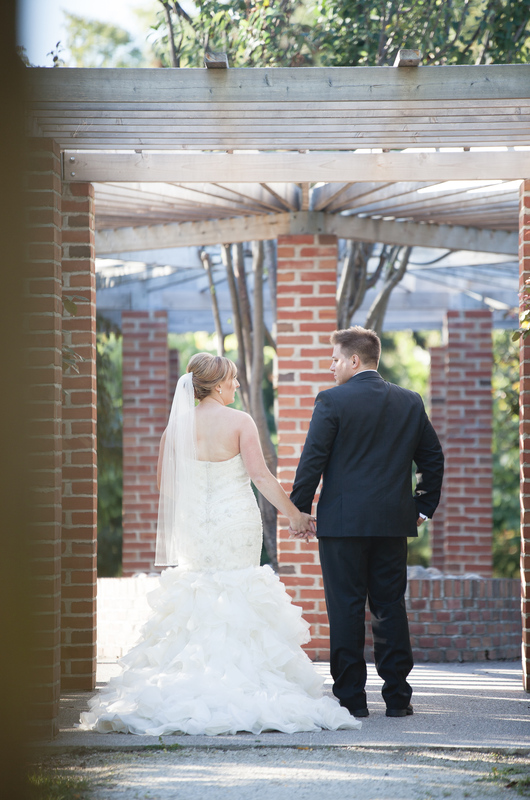 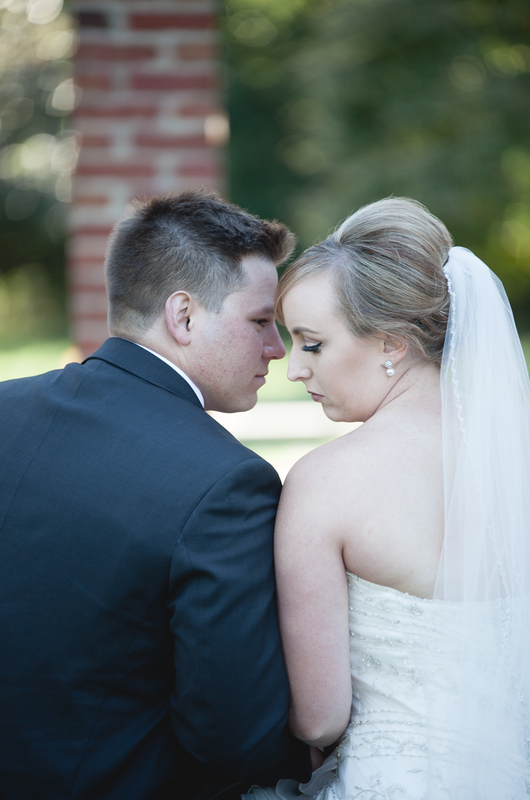 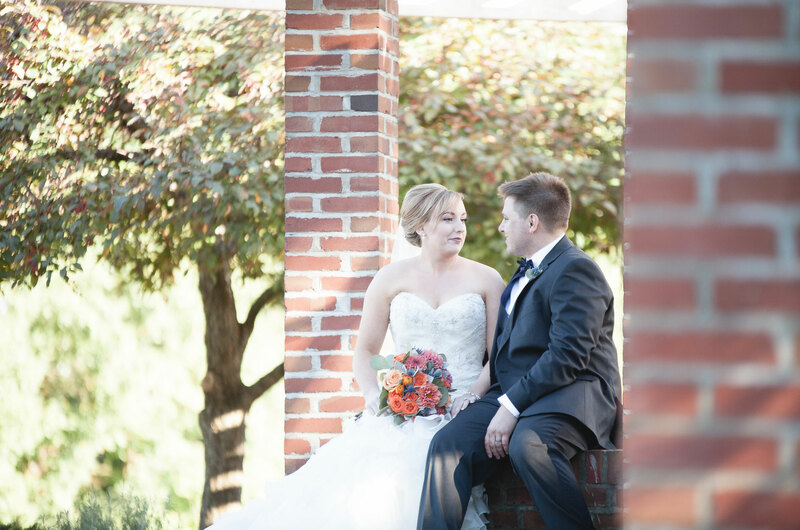 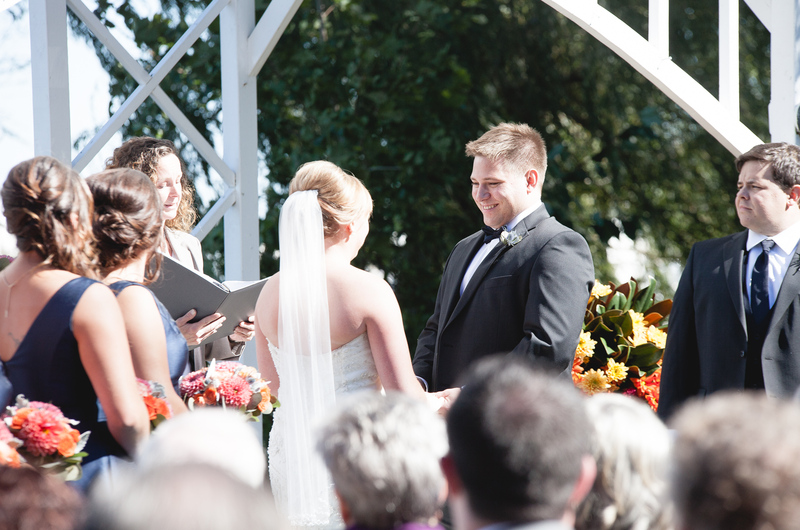 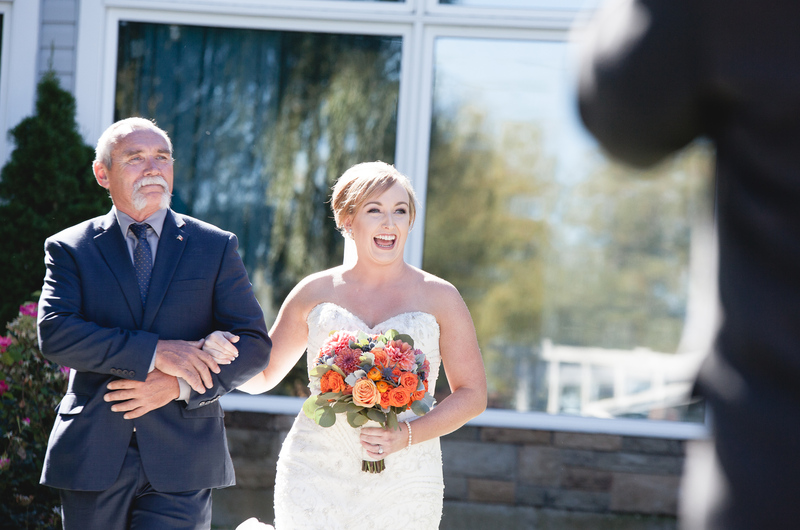 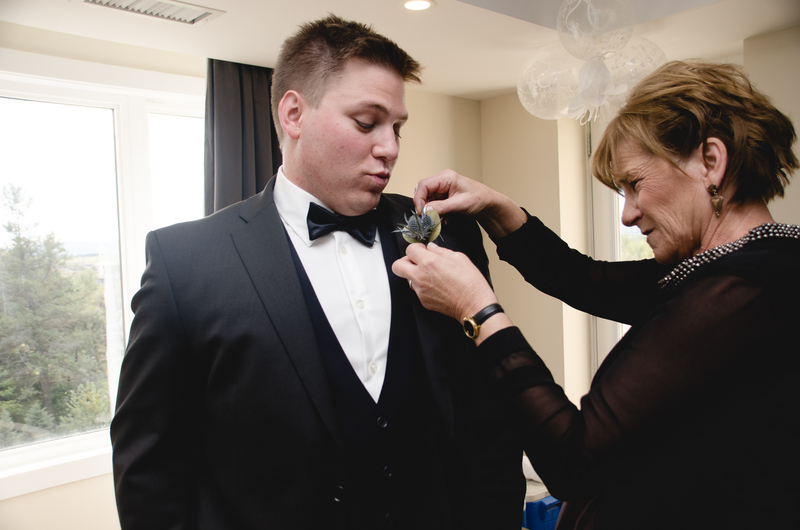 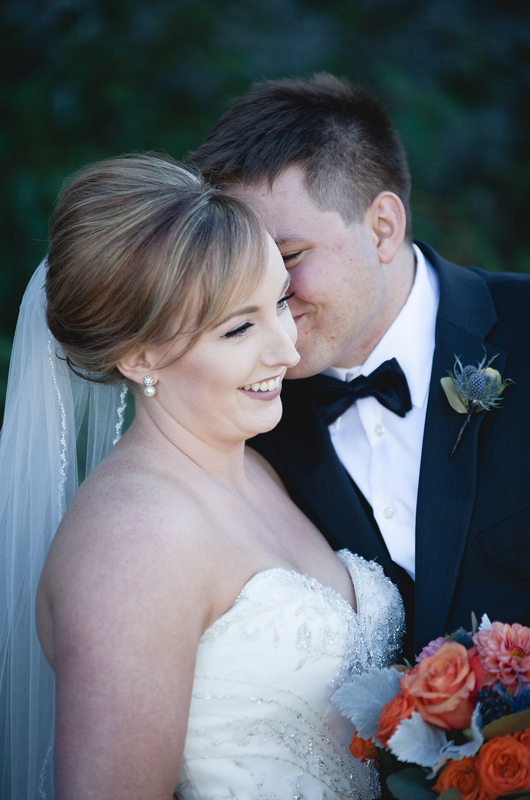 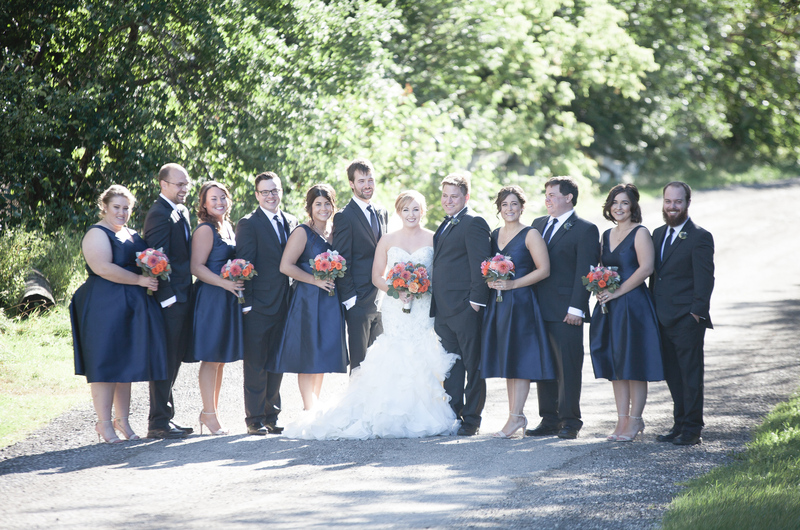 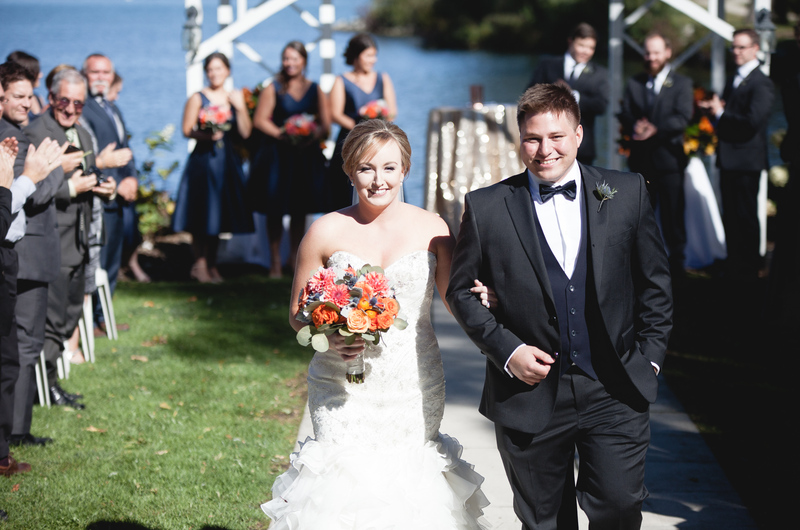 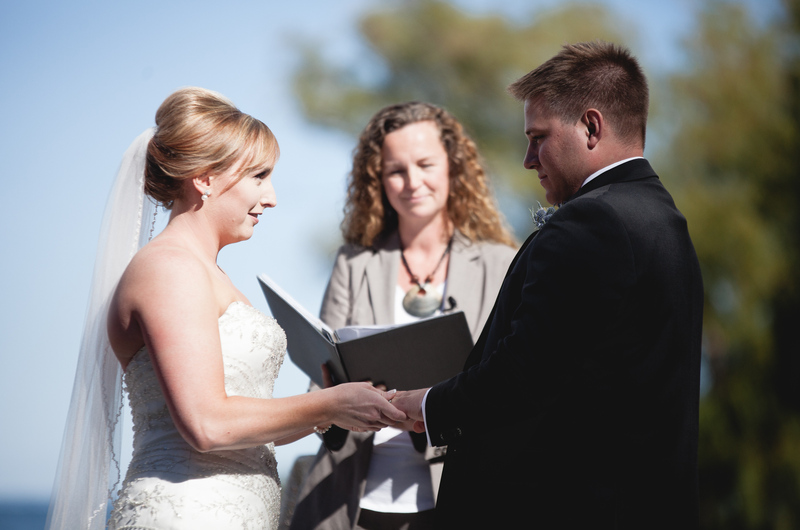 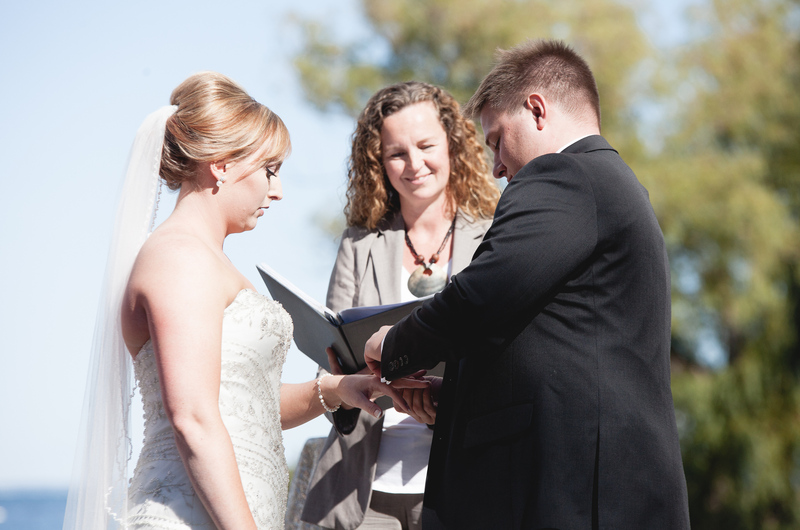 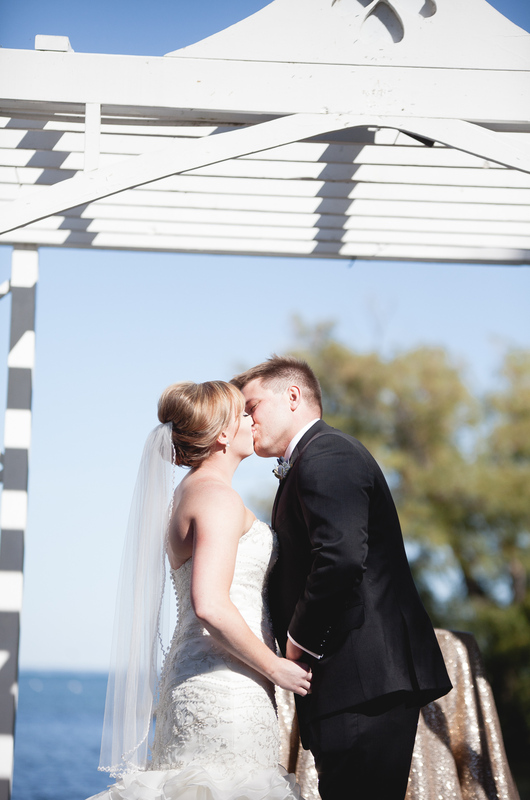 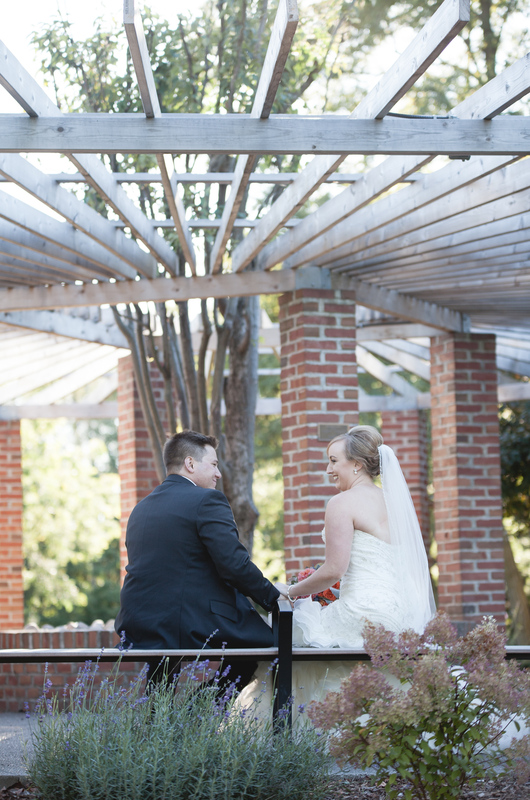 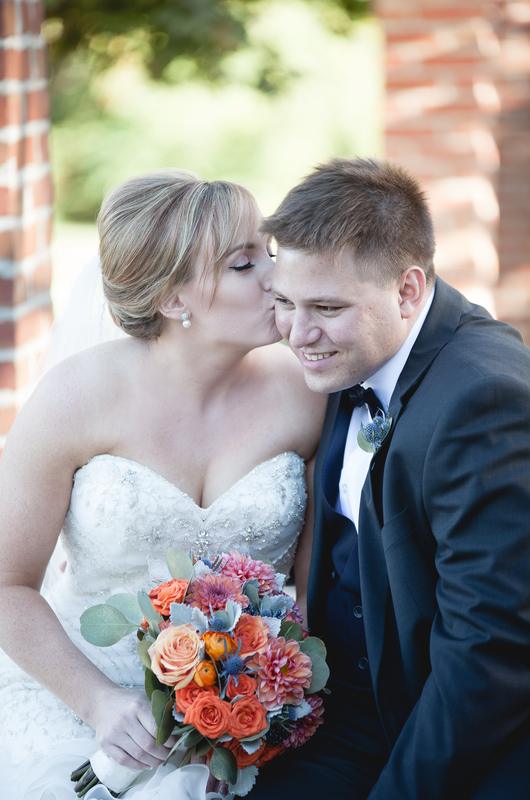 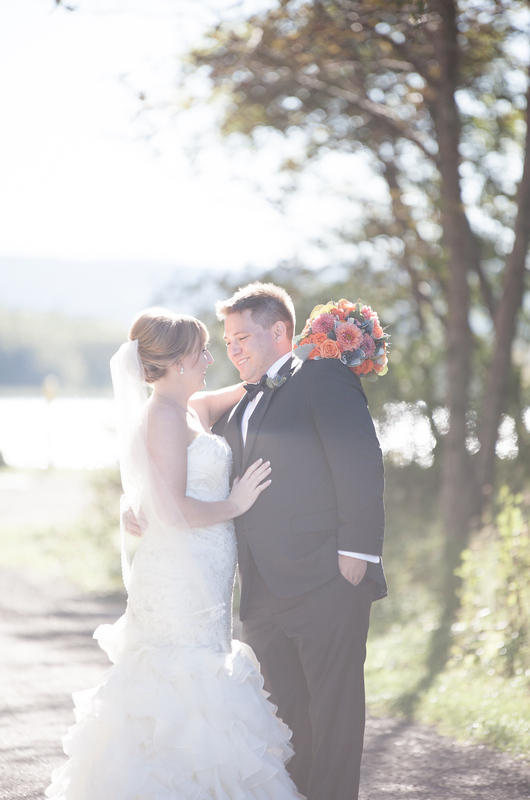 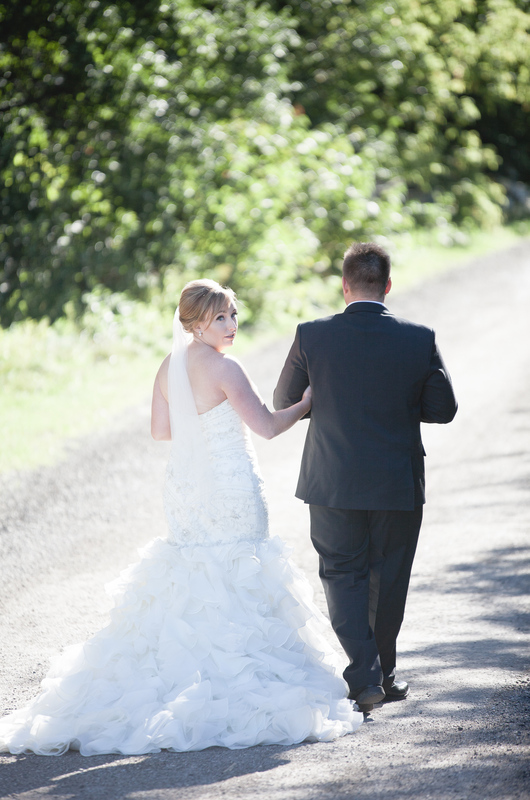 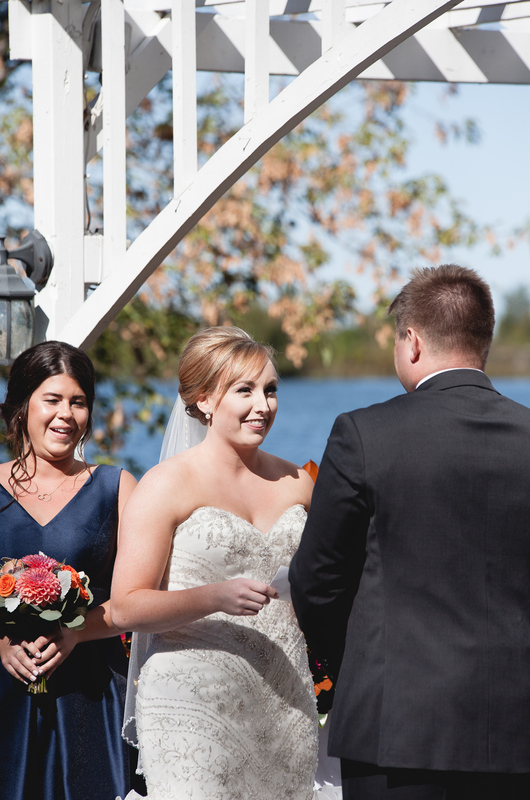 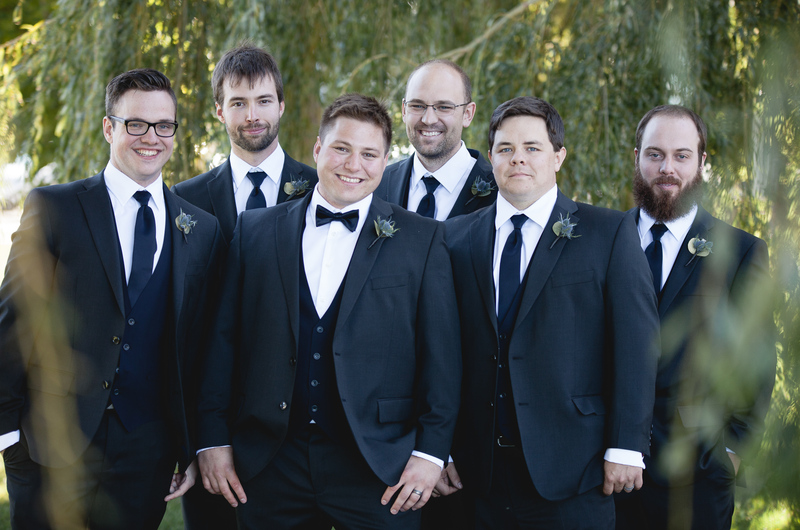 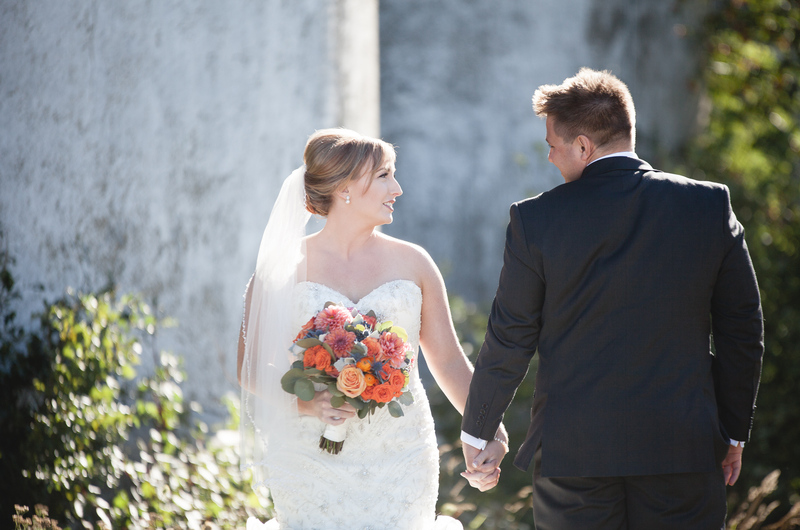 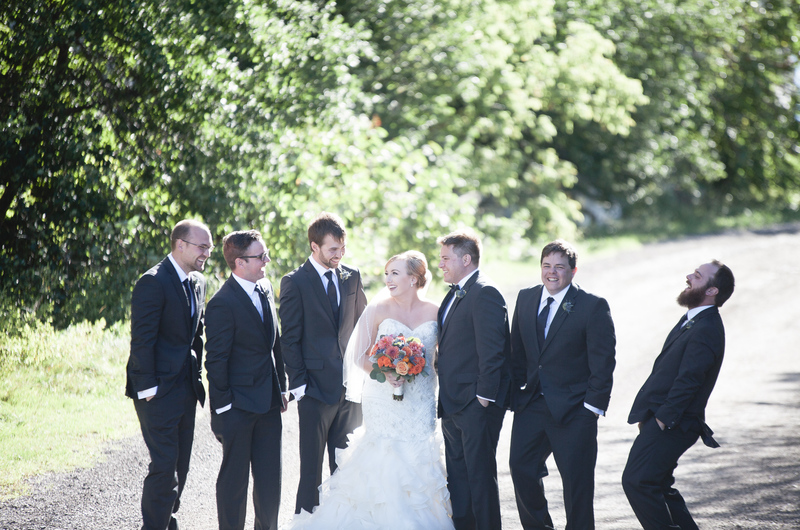 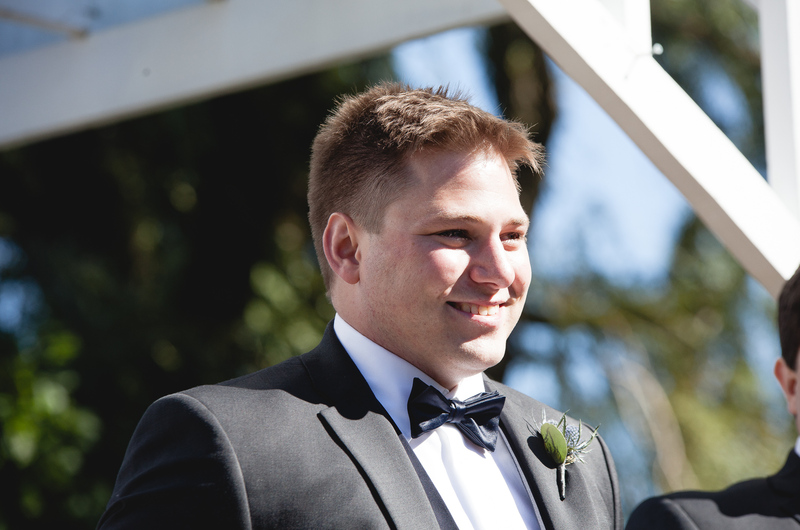 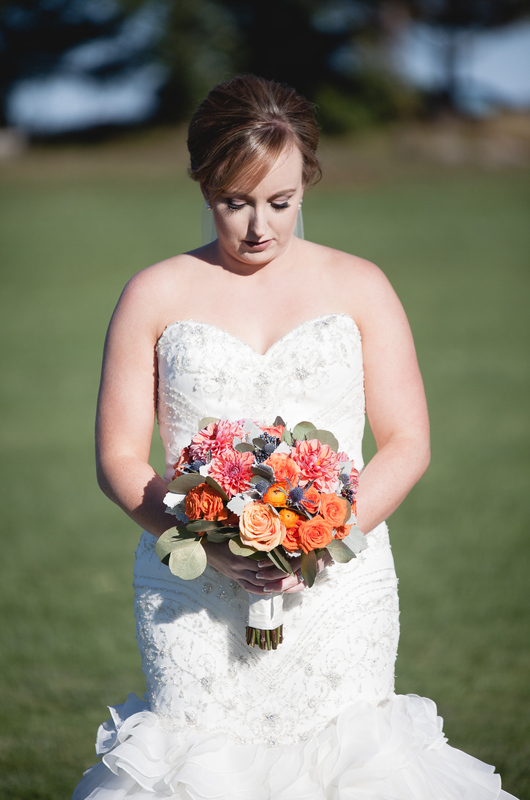 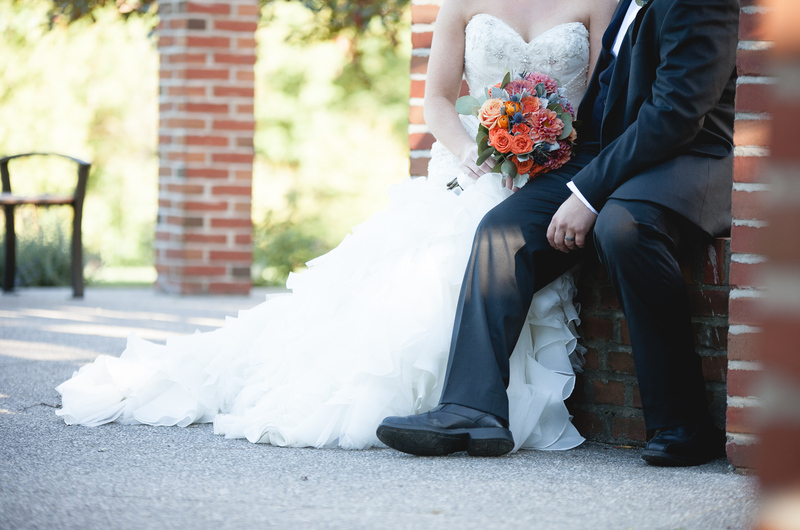 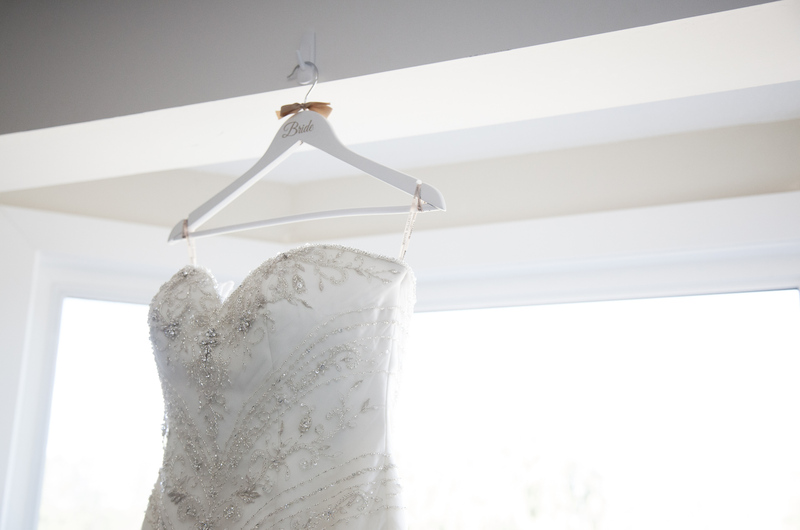 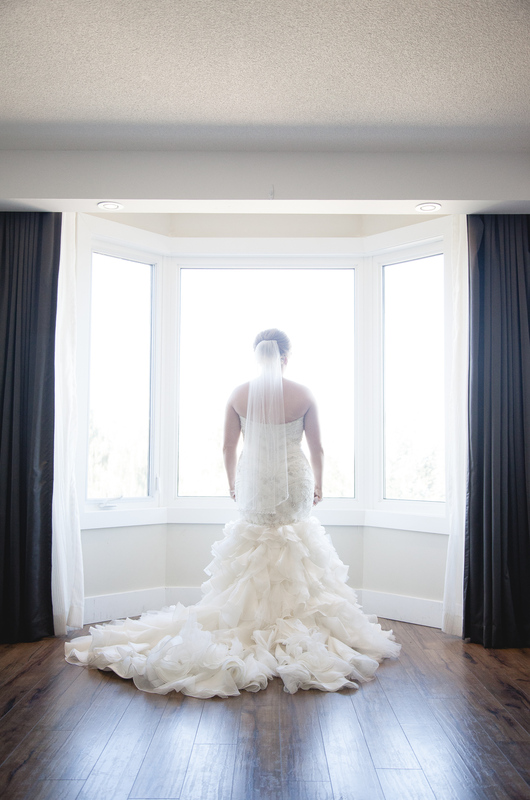 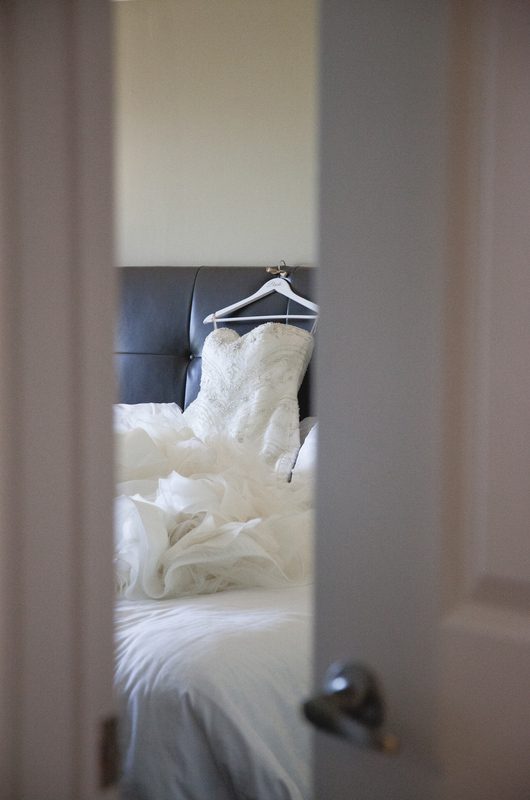 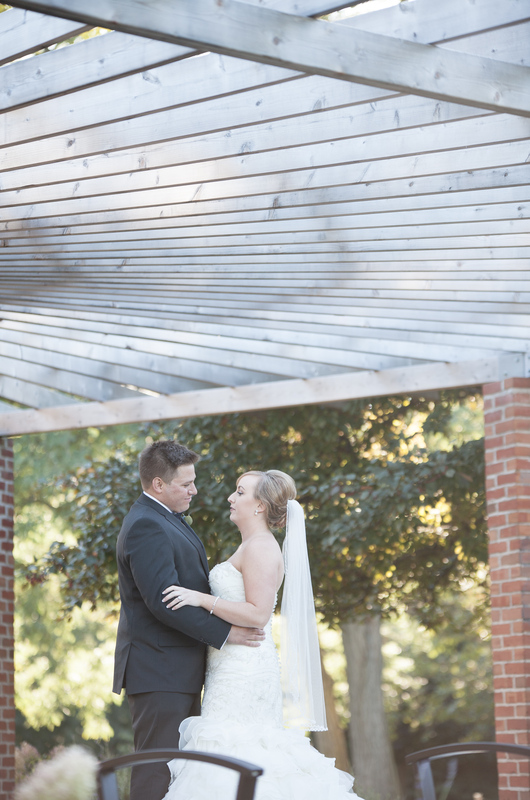 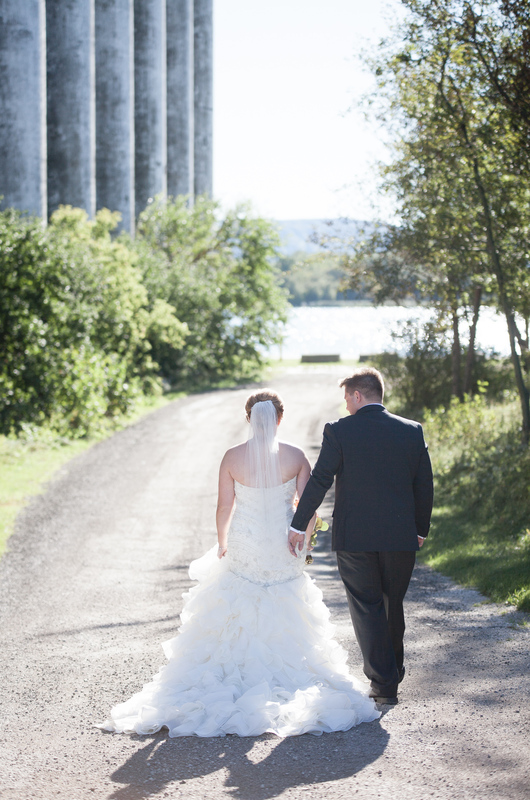 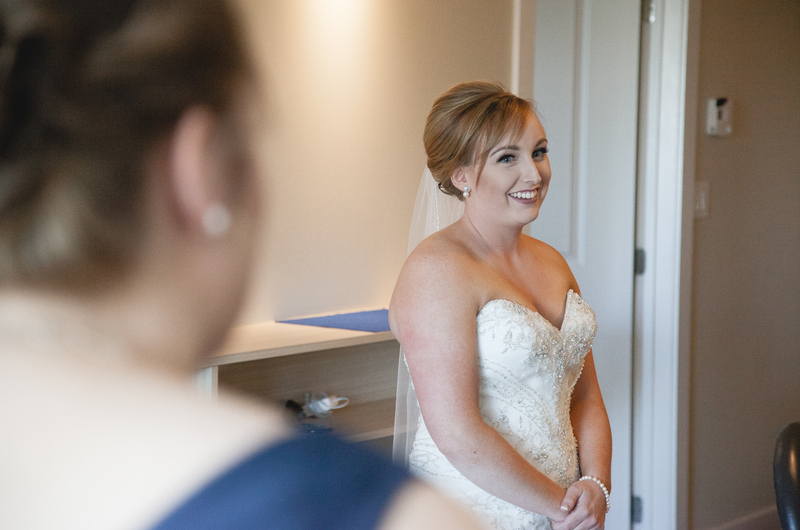 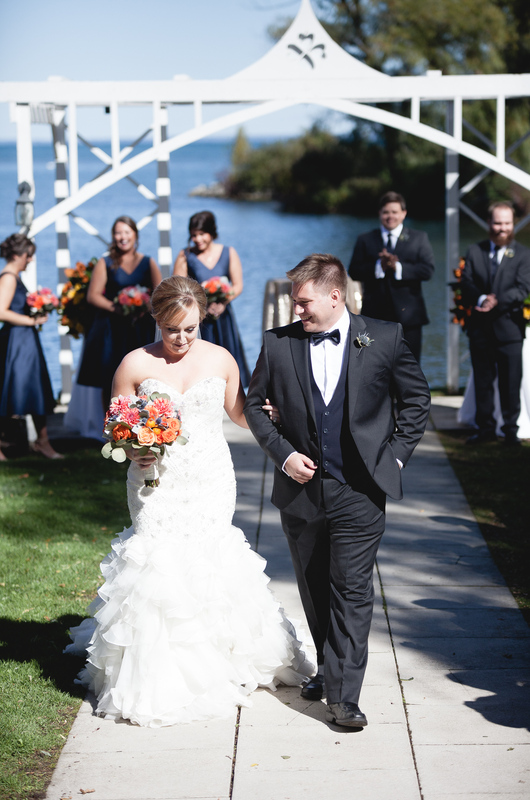 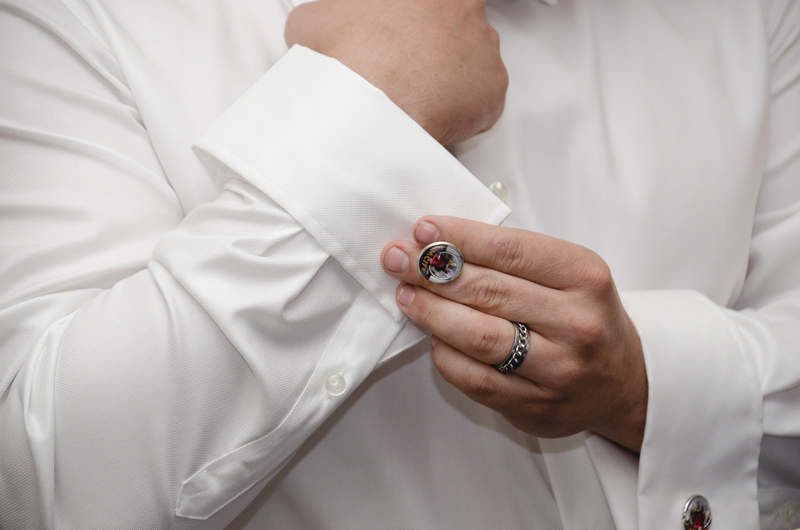 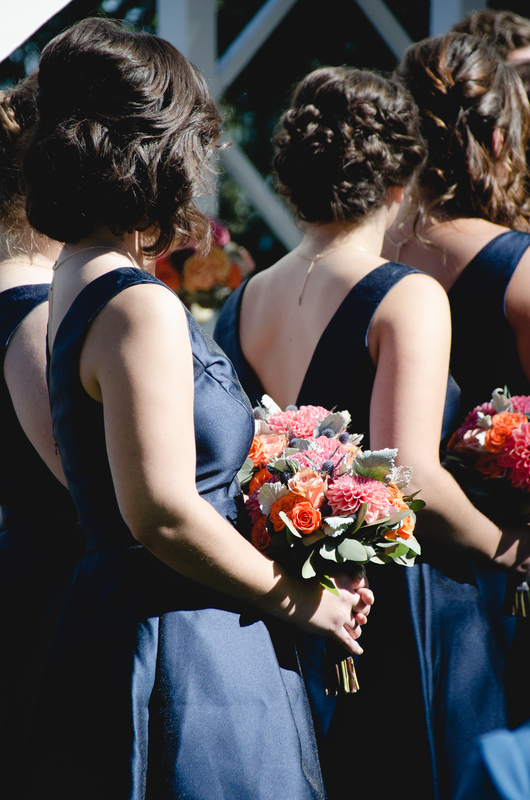 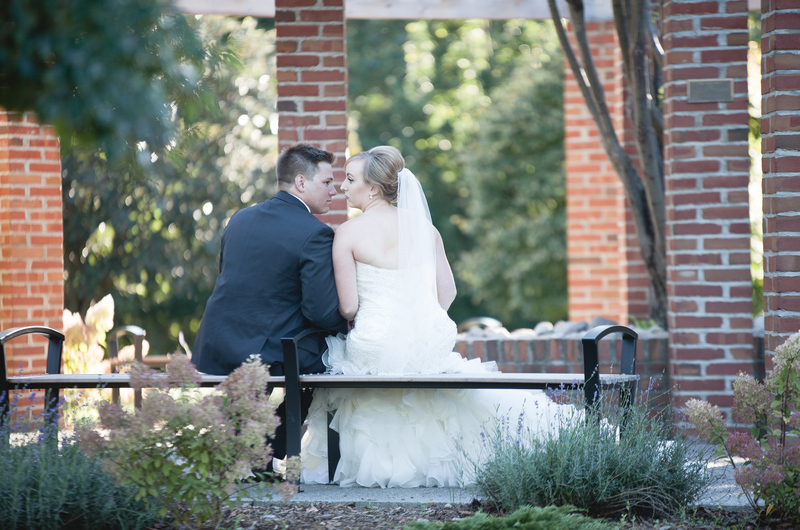 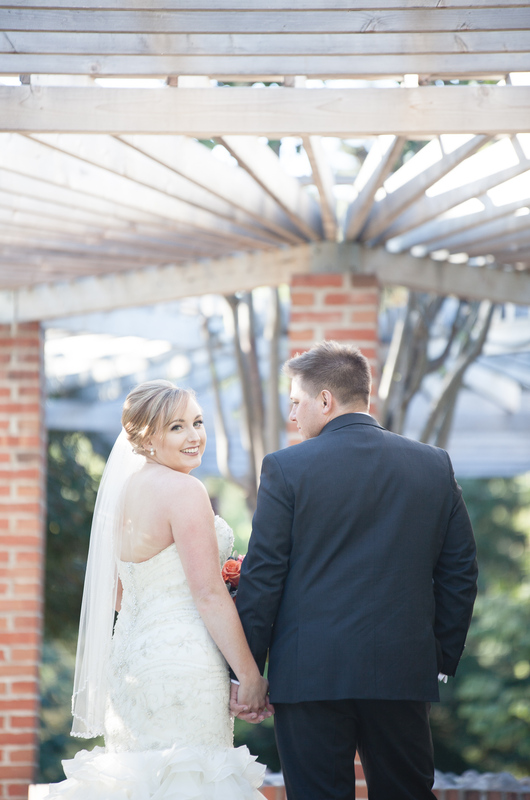 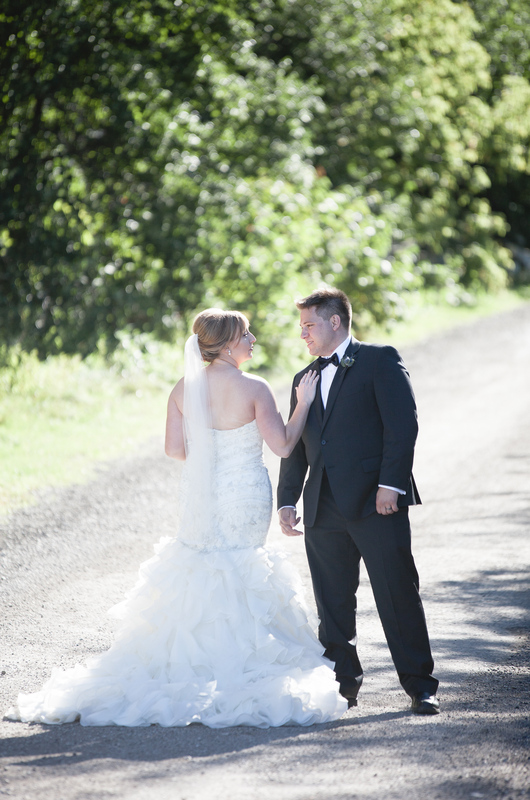 We started out at Livingwater Resort, then photographed their ceremony at Bear Estate. 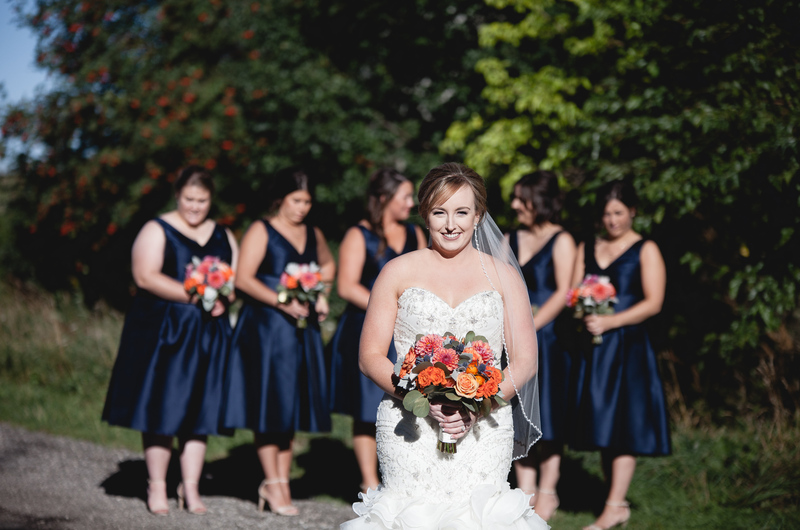 Then we headed to the Collingwood Terminals for some creatives with the wedding party and the Collingwood Arboretum for some intimate portraits with just the Alicia and Ghislain.